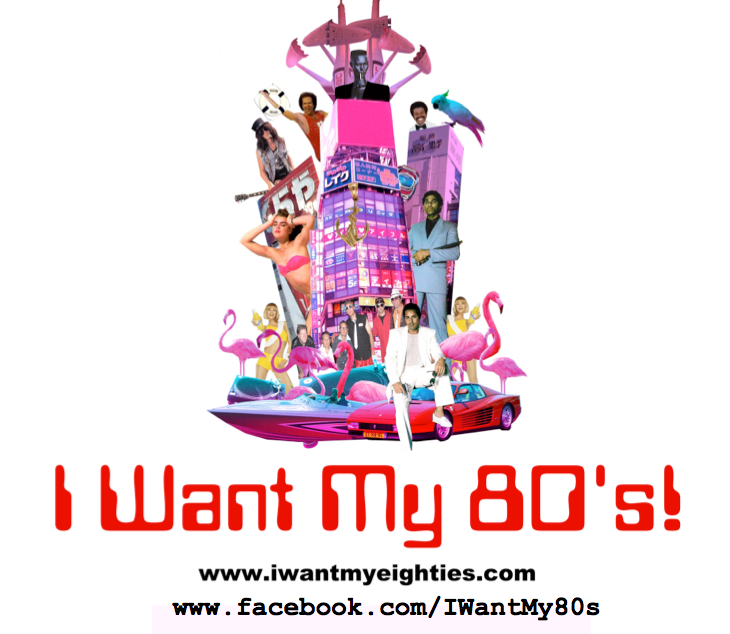 Graham Guess‘s 80s tribute band, I Want My 80s, will headline this year’s Fiesta entertainment at the Mercado Del Norte’s Crazy Horse Cantina stage. See his band Saturday, August 4, from 8:30-10:30 PM. See the Fiesta entertainment schedule for Del Norte here.